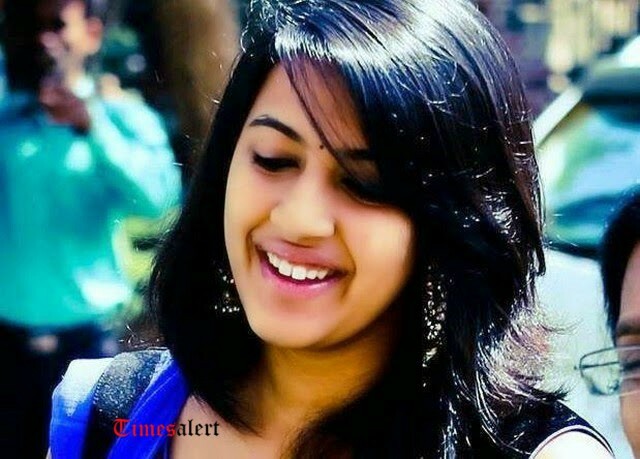 Niharika Konidela is an Indian actress who majorly works for Tollywood industry. She also works for Telugu Television. 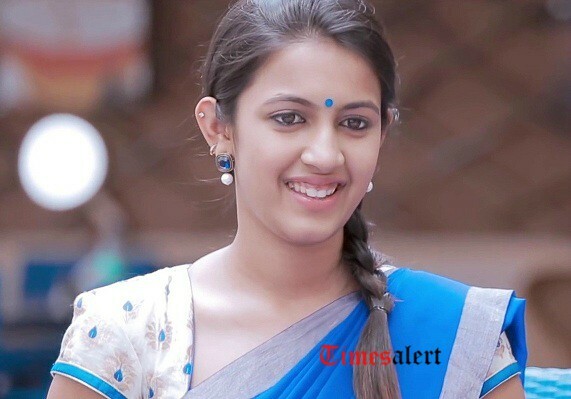 Let us have a look at Niharika Konidela Biography, age, height, family, wiki, Profile, Salary, photos. 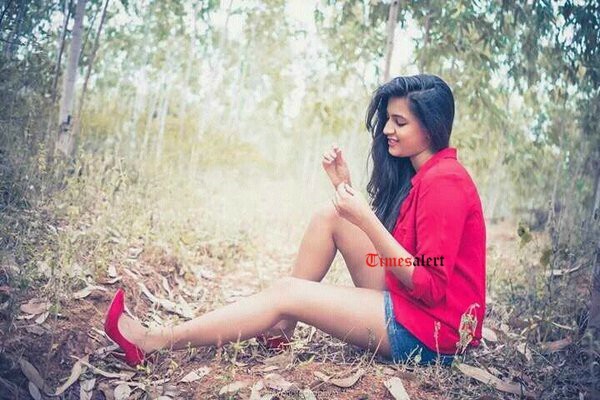 She was born in Hyderabad on 18 December 1993 (age 23). Coming to her height, she is 5 feet 7 inches tall. Converting into centimetres, her height is 170 cm (1.7 metres). Her weight is 51 kgs. 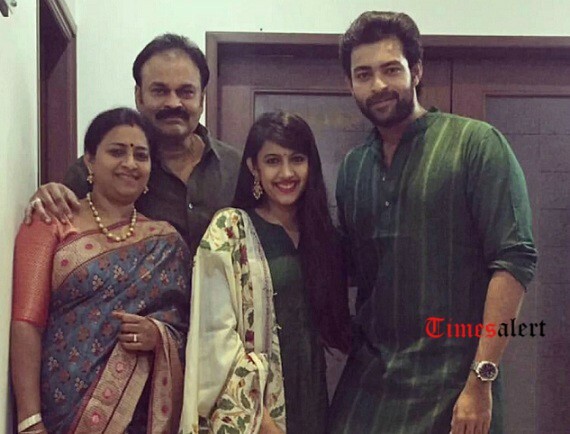 Coming to Niharika Konidela family, she is the daughter of actor Nagendra Babu and Padmaja Konidela. Actor Varun Tej is her brother. Also, she is the niece of Chiranjeevi who is the Telugu actor. Niharika completed her college education from St. Mary’s College. 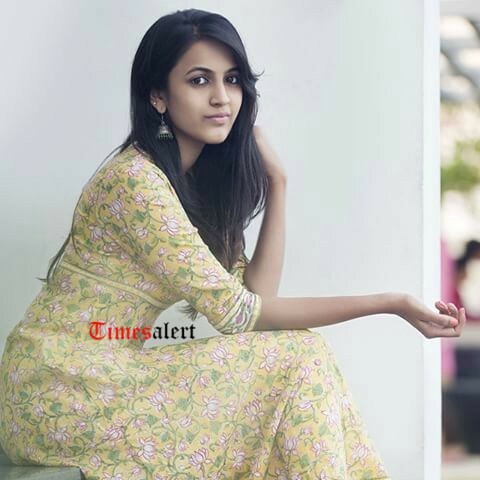 Niharika Konidela entered into television industry as an anchor. Dhee Juniors season 1 and 2 is hosted by Niharika which is the dance reality show which is telecasted on ETV Telugu. Also, she started acting in a Telugu web series with Muddapappu Avakai Title. 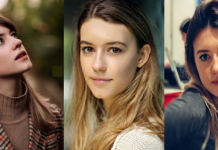 She is also the producer of the web series and is produced under her banner Pink Elephant Pictures. 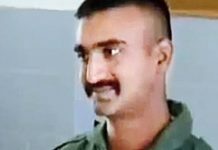 Muddapappu Avakai web series is released on Youtube. The web series is a super hit and many audiences have praised Niharika’s performance. As far as the Niharika Remuneration is concerned, her salary for debut movie is 40 lakhs. Then, Niharika Konidela made her debut into the Tollywood industry as an actress with Oka Manasu movie. She played the role of Sandhya opposite to naga Shourya in the movie. Then, she made her Tamil debut with Oru Nalla Naal Paathu Solren movie. Gautham Karthik and Vijay Sethupathi play the lead role in Oru Nalla Naal Paathu Solren film. Niharika upcoming movie is the Happy Wedding. She is pairing up with Sumanth Ashwin in Happy Wedding movie. Lakshman Karya is the director of the film. She is the cousin of actor Ram Charan. Acted in a web series Muddapappu Avakai. She hosted Dance show of Dhee Juniors 1 and Dhee Juniors 2 on ETV Telugu. Pink Elephant Pictures banner is her production house. 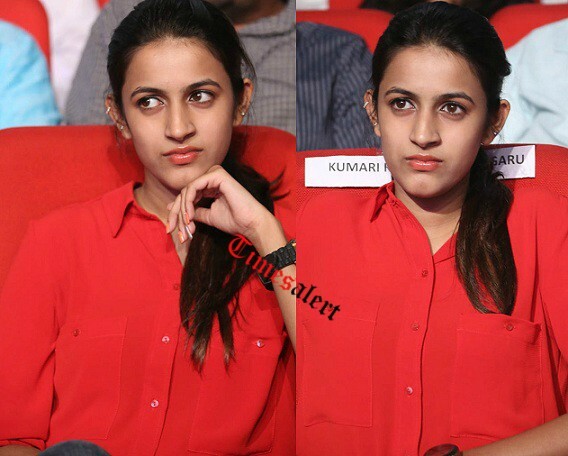 She debuted as an actress in Telugu film industry with Oka Manasu movie. Oru Nalla Naal Paathu Solren is her debut movie in Tamil.